When travelling through Heathrow Airport, carrying heavy luggage and keeping track of assorted bags can add to the stress of your journey. Here you can find information on how to make transporting your luggage easier, and what to do should you lose your possessions. 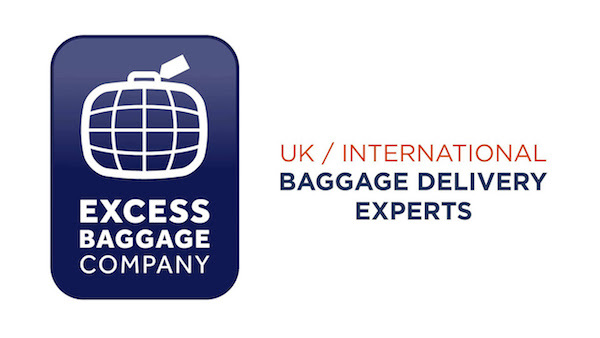 If you exceed your baggage restrictions The Excess Baggage Company will look after your property whilst you are away. They charge £10 per item per 24 hours and £5 for each additional 24 hours. Baggage Storage counters also offer Luggage Shipping and Courier Services, as well as Bag Wrap and new Luggage and Travel Goods, at discount prices. Please call 020 8759 3344 for more information. If your baggage has been delayed or lost during your flight, you need to inform your airline as soon as possible. British Airways passengers can inform the airline of lost luggage at the Arrivals desk, which is situated in the baggage reclaim area. Complete a lost baggage report describing the model, make and colour of your baggage. Give them your baggage tag receipt to aid British Airways in finding your luggage. Exchange contact numbers and you will also be given a tracking reference number. You will be contacted as soon as your luggage has been located. You can also track the progress of your luggage online using the British Airways baggage tracking service. You can also report missing or delayed luggage online. Bagport also operates Heathrow Airport’s lost property service. The lost property offices can be found in Terminal 3, in the Heathrow Express building underneath Arrivals. There is also one in Terminal 5 near Domestic Arrivals. The office is open every day between 08:00 and 19:00. There is a charge for items stored in the office, so passengers will have to pay a fee to reclaim their lost property. If you have lost an item, you can go to missingx.com, search their database to see if it has been found. If it is on there you can follow the online process to be reunited with your item. You will have to pay a small fee, and, if you would like it to be sent to you, you will need to pay the postage and packing costs as well. 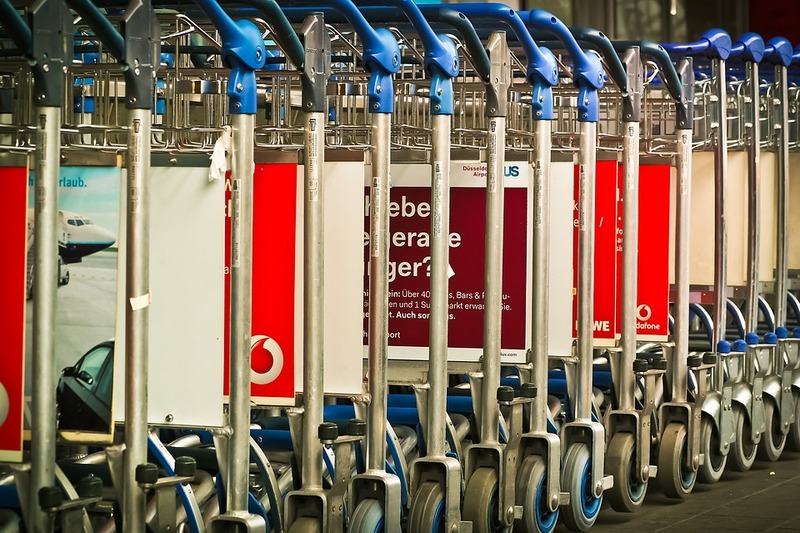 Luggage trolleys are provided throughout Heathrow Airport and are free to use. The baggage reclaim area and departures area will have plenty of trolleys to help you transport your luggage. Trolleys may be taken to the car park, bus and train station, but cannot be taken through security control. Porters are available to help passengers around the airport with their luggage. To take advantage of this porter service, ask one of the customer hosts for help when you arrive at the airport. This service is free to passengers with special needs, the elderly and those with children. Otherwise the service costs £20. It is not necessary to tip the porters, they have been told not to accept tips from passengers. Call 0344 335 1000 for further information about Heathrow’s porter service.